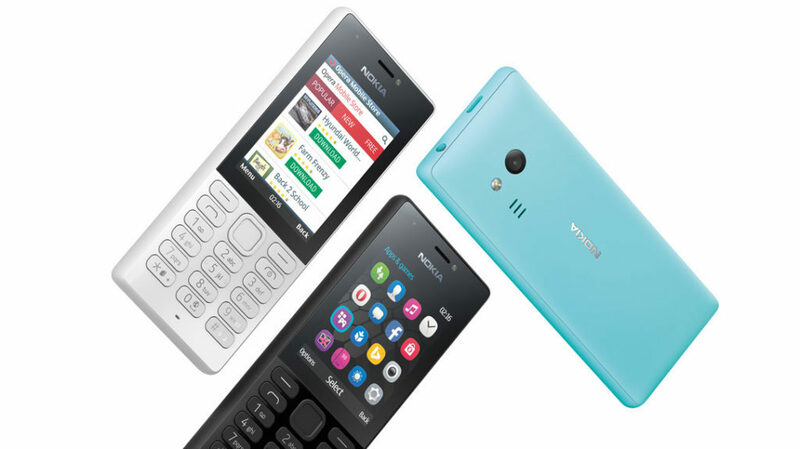 Microsoft just announced two new Nokia-branded feature phones – Nokia 216 and 2016 Dual SIM. The devices come in black, white and cyan, with the S30+ OS. See the specifications, and the promotional material down below. The strange thing about the Nokia 216 is the timing of the announcement. Rumors from India suggested that HMD Global will start its business by selling already announced Nokia feature phones, so it seems that today announced Nokia 216 and Nokia 216 Dual SIM will indeed be the first devices sold by HMD, but announced by Microsoft. That would explain the unknown release date and price. This situation probably happened because Microsoft’s asset transfers to HMD and FIH Mobile are still under progress. We also reported the existence of Nokia 216 back in late August. The phone showed up as RM-1187 and RM-1188 in Indonesia’s and China‘s regulatory agencies’ certification process. It seems that the first Nokia-branded phone that will be sold under HMD is announced by Microsoft. The only thing I personally don’t like is the S30+ OS, which is inferior to Nokia’s S40 OS. 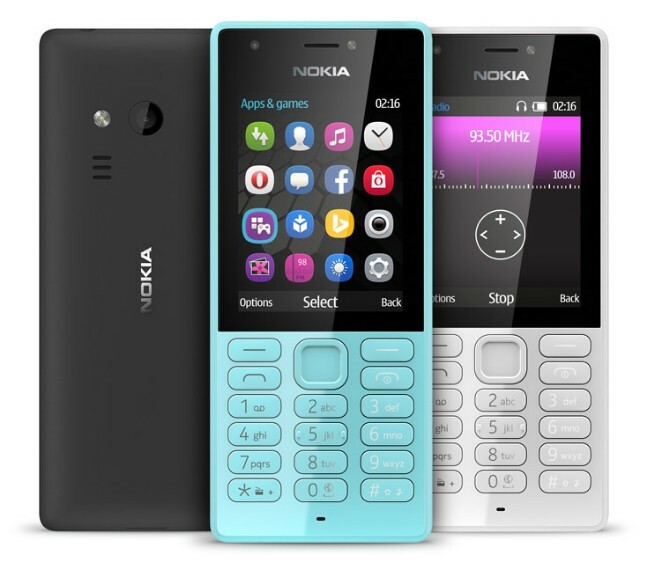 September 20, 2016 – Microsoft today announced the launch of Nokia 216 Dual SIM, a new feature phone that will keep users entertained with apps and games, and are great for capturing and sharing selfies and photos. Nokia 216 Dual SIM will be available in India from October 24 at best buy price of Rs. 2495. Featuring two cameras with LED flash, the internet-enabled Nokia 216 Dual SIM is a great feature phone for capturing and sharing special moments. Users can find apps and games in the Opera Mobile Store, and download one free Gameloft game every month for a year, and enjoy popular titles like GT Racing and Little Big City. For entertainment and music, the Nokia 216 Dual SIM comes with an FM Radio, MP3 and video player, and Bluetooth audio support for headsets. The devices can store up to 2000 contacts with a memory card support of up to 32GB. The rear camera LED flash doubles as a built-in torchlight to light up situations where required. The device has beautifully crafted polycarbonate shell that is built to last and outstanding battery life that will keep users connected for longer. Nokia 216 Dual SIM is available in black, grey, and blue. Memory MicroSD card support up to 32GB4. Nokia 216 Dual SIM product video on YouTube, and download images and product information at Microsoft News Center. In May we announced that Microsoft has reached an agreement to sell the company’s entry-level feature phone assets to FIH Mobile Ltd., a subsidiary of Hon Hai/Foxconn Technology Group, and HMD Global Oy. The transaction is expected to close in the second half of 2016, subject to regulatory approvals and other closing conditions. Until the closing of the transaction, Microsoft continues to run the feature phone business. Battery has limited recharge cycles and battery capacity reduces over time. Eventually the battery may need to be replaced. You can find more about Nokia 216 by visiting the official site. In 2017, feature phones grew faster than smartphones. What is happening? Nokiamobile: Nokia smartphones coming worldwide in June? !